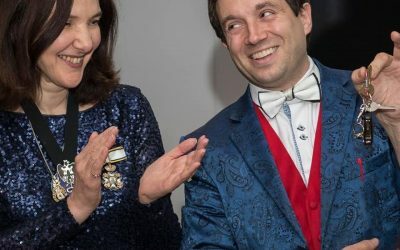 Matthew has won the highest award in the UK for Close-Up Magic – The Magic Circle Close-Up Magician of The Year, and he is certainly one of the Top Close-Up Magicians in the UK. Matthew can transform a mundane function into a social event that succeeds. 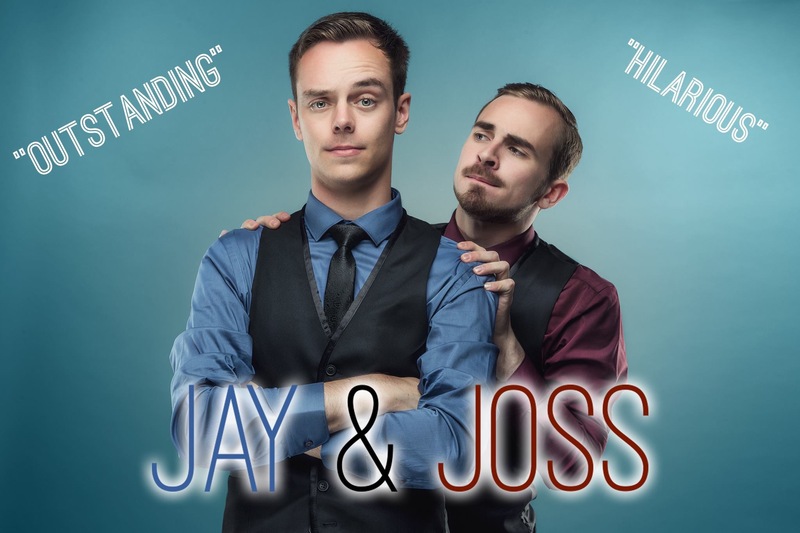 His first aim is to make sure all of your guests are enjoying your event, leaving no guest standing alone. Matthew’s philosophy on magic is to relax his audience and then astound them. Matthew fills the natural gaps that occur in any event, but is also sensitive enough not to interrupt at important or special moments. 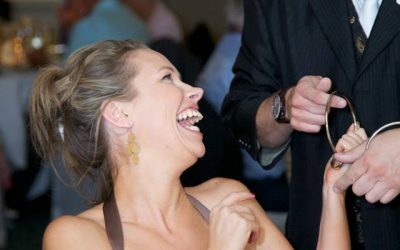 His magic and entertaining style is so strong that it will leave your guests with a long lasting positive memory of your event. 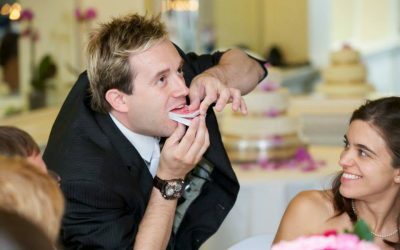 Mix and mingle magic at drinks receptions combined with table magic between courses is a popular combination. This magic enhances company functions, weddings, anniversaries and special occasions.